Google at its I/O developer conference back in May promised a version of Android for low-end devices (those with 512MB to 1GB of RAM) was inbound. On Tuesday, the search giant provided an update on the project. According to Kamdar, they’ve enhanced pre-installed Google apps to take up 50 percent less space (most entry-level phones don’t have much local storage space available after installation of the OS and pre-installed apps). Versions of apps like Chrome, YouTube, Google Maps and Gmail have been redesigned to address “local needs,” we’re told, and the average app is now 15 percent faster on devices running the slim OS. Devices running Android Oreo (Go edition) also come with Google’s data saver feature enabled by default. On average, the feature saves users north of 600MB of data per year. That’s not much by modern standards but if you’re in an underdeveloped area with a weak signal, it can really add up. 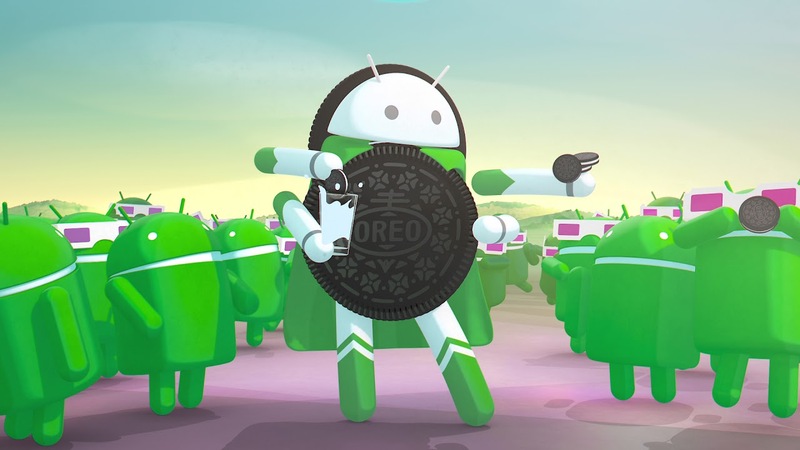 It's worth clarifying that Android Oreo (Go edition) and Google's other budget-minded program, Android One, are two separate efforts. While both are intended to increase the overall user experience on low-end devices, Android One is decidedly more involved at the device manufacturer level. Android Oreo (Go edition) seems to largely be a software play, one that mostly involves Google's own apps.